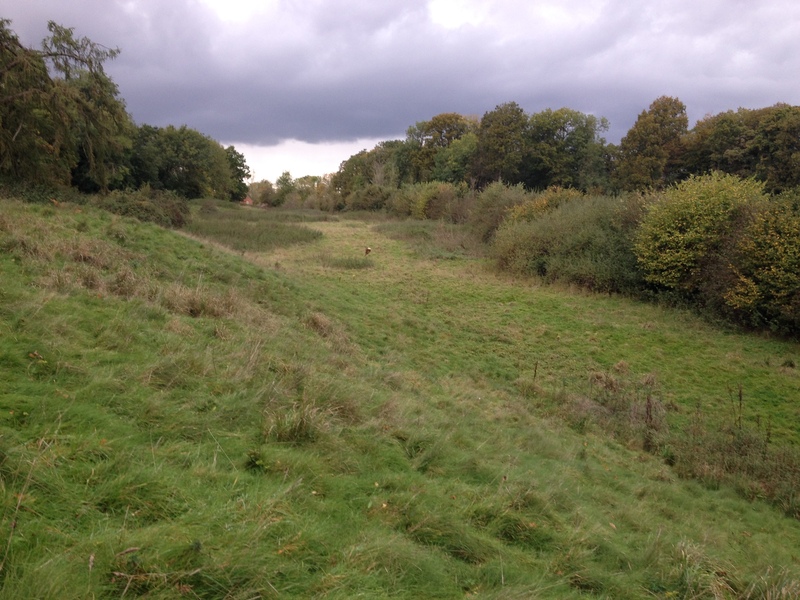 ​New Leaf Ecology carried out a range of ecological surveys for a large site proposed for housing development near Basingstoke, Hampshire for CSA Environmental. The site was adjacent to various small pockets of woodland including an area of ancient woodland and a number of ponds were close to the site. A network of hedgerows formed the field boundaries within the site providing connections to the nearby woodlands. Surveys were carried out for great crested newt, dormice and badgers and hedgerow surveys were undertaken. Assessments of trees and buildings were carried out for bats, as well as bat activity transects, static bat detector surveys and subsequent sound analysis.